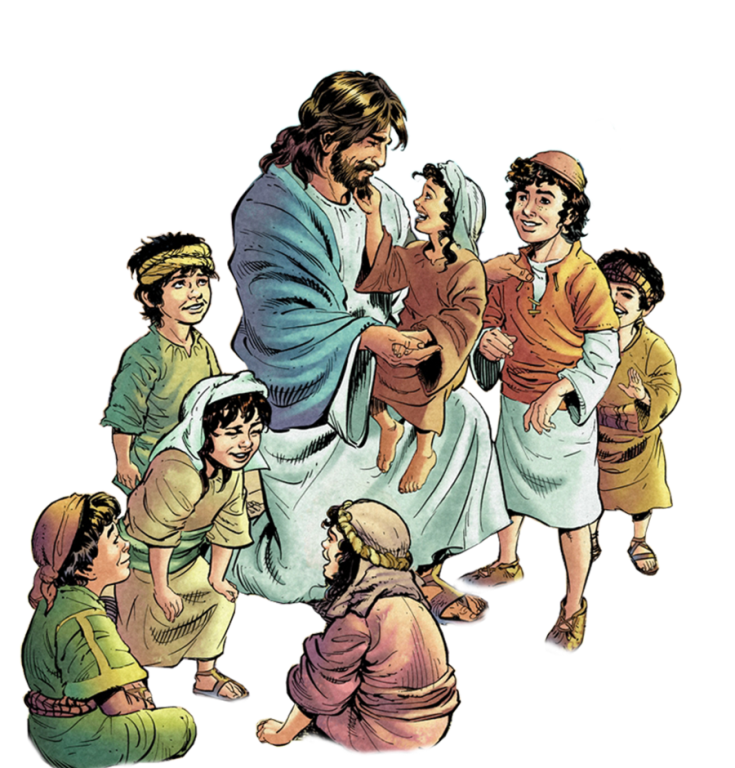 As members of the Lord’s Body here on earth, all of us play an important role in the faith formation of our children. While the primary responsibility is in the hands of the parents, St. Joseph Parish School of Religion program is here to assist you in every way possible to ensure that your children have every opportunity to grow to a mature faith in God, and an understanding of our Catholic faith. The Saint Joseph Parish School of Religion works to assist parents in their role as the primary educators of faith for their children. As we catechize the children of our Parish in the Gospel Message and the truths our Catholic faith, we offer opportunities for full, active participation through prayer, Word, Sacrament, and service to help them grow in faith in and in their relationship with God.